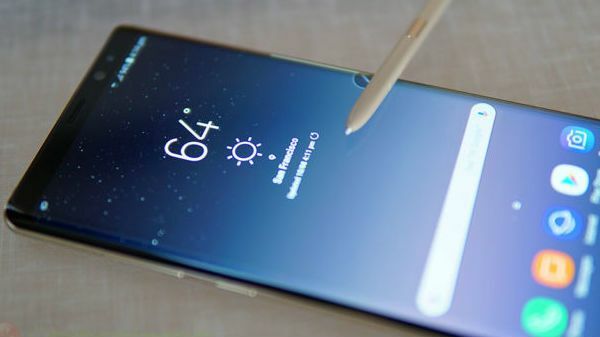 How to fix a Samsung Galaxy Note 9 that has no sound, audio functions stopped working? 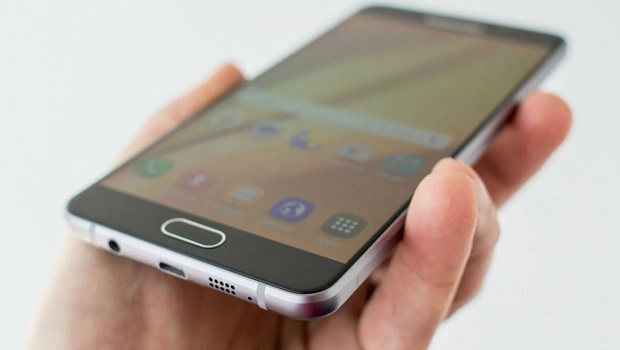 No sound and other audio problems on Samsung Galaxy A7 and other smartphones can be associated with different factors including malware infections, app glitches, faulty updates, misconfigured audio settings, and in worst cases, hardware damage. Learn what to do whenever you encounter a similar issue on your Galaxy A7 with the help of this post.